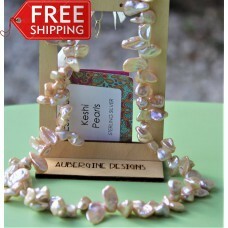 Stunning Pink Keishi Pearls at a very affordable price! Item comes in smart organza bag with Aubergine Designs insert . 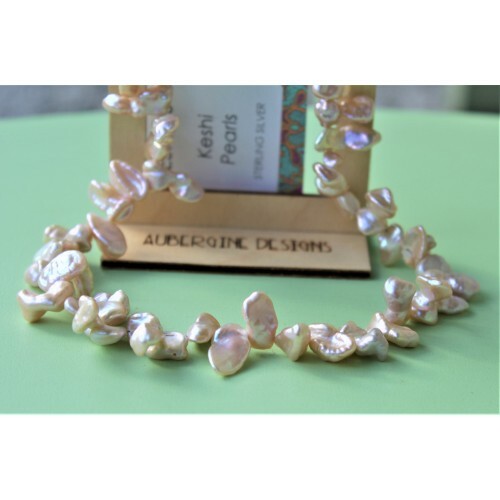 If you prefer a box, please press the option for a necklace box for an extra £4.50 - this includes the extra postage for the larger size parcel. There is also an option for Special Delivery for an extra charge. 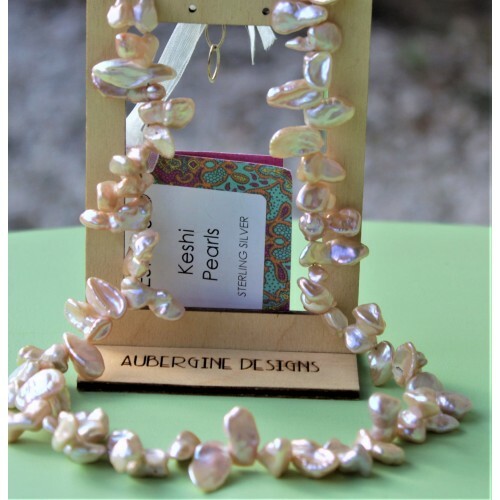 Tags: natural, pink, keshi, pearl, necklace, sterling, silver, new, items, stock!